Perfect Charger for Golf Trundler batteries. 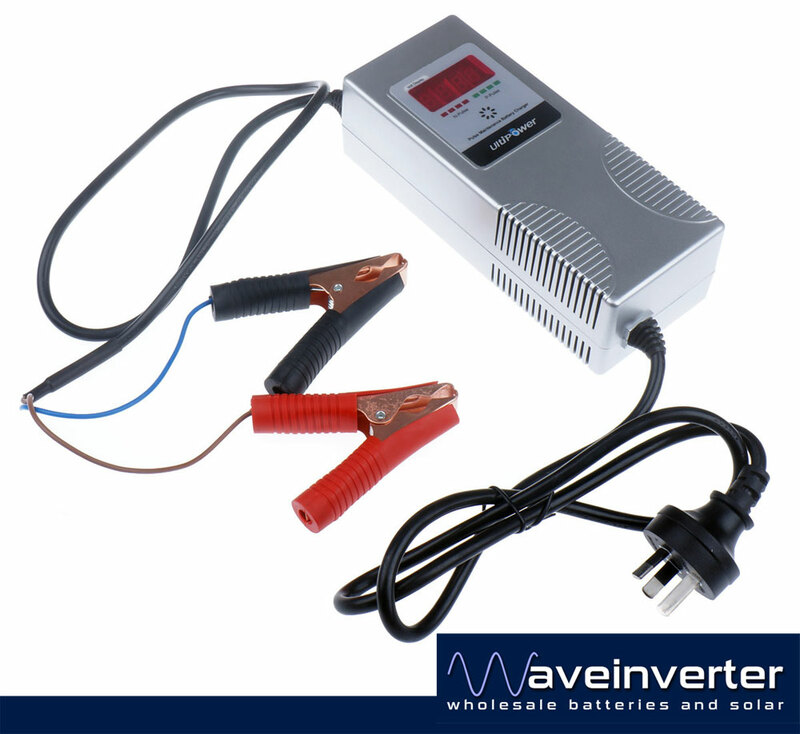 Suitable for 12v batteries between 40AH and 140AH. It can charge conventional Flooded Lead Acid, Calcium, VRLA & GEL batteries.